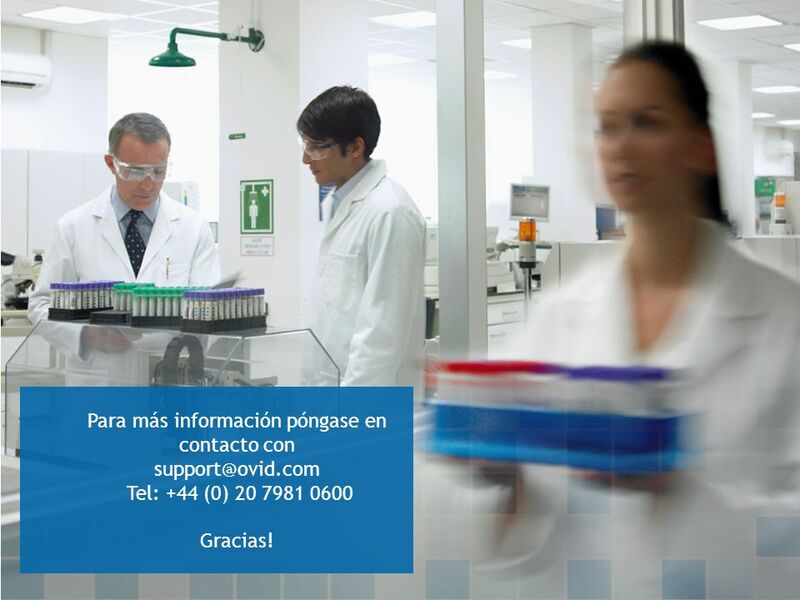 Tel: +44 (0) 20 7981 Gracias! 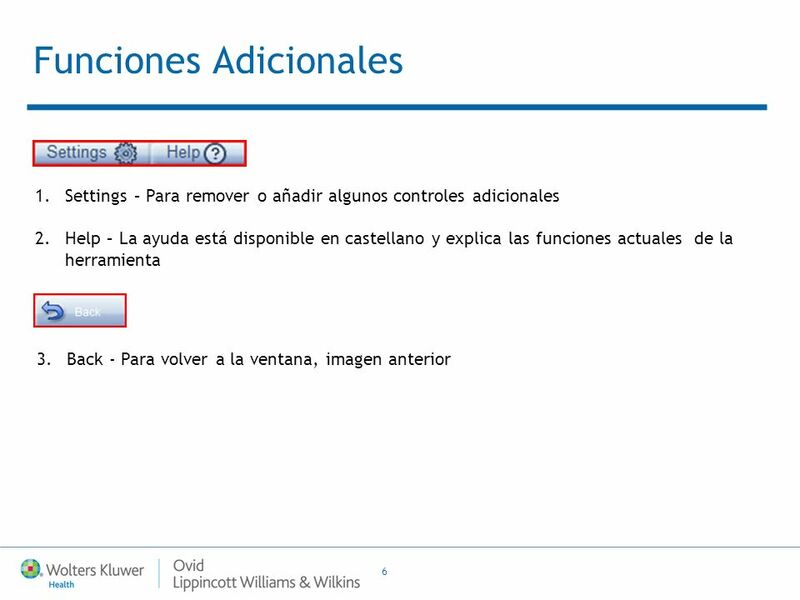 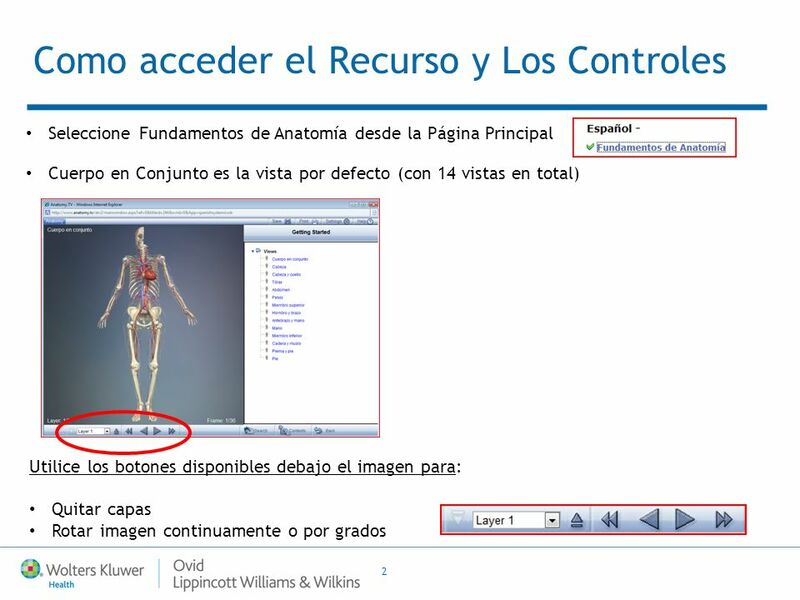 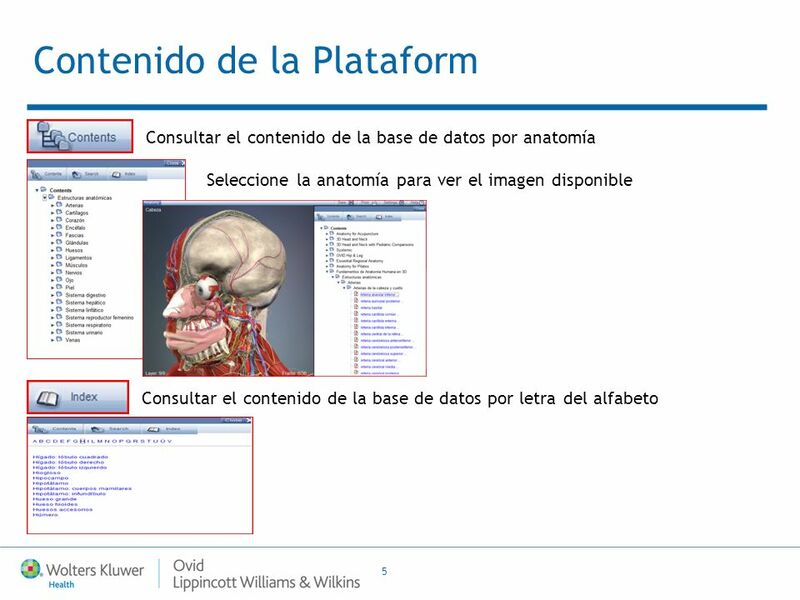 Descargar ppt "Ovid Training Department 2011"
¿Cómo se hace un link en el wiki? 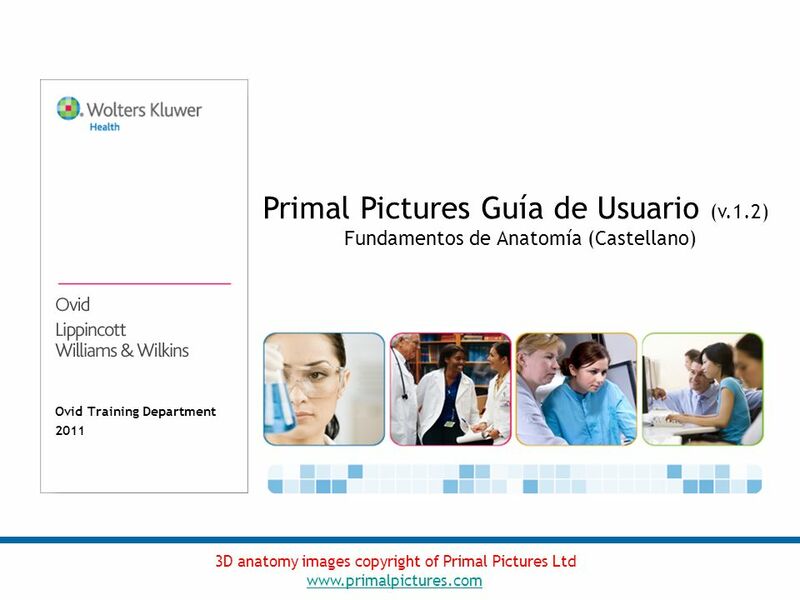 Ovid Training Department 2011 Primal Pictures Guía de Usuario (v.1.0) (Sports & Therapy, Surgery & Spine Titles) 3D anatomy images copyright of Primal. 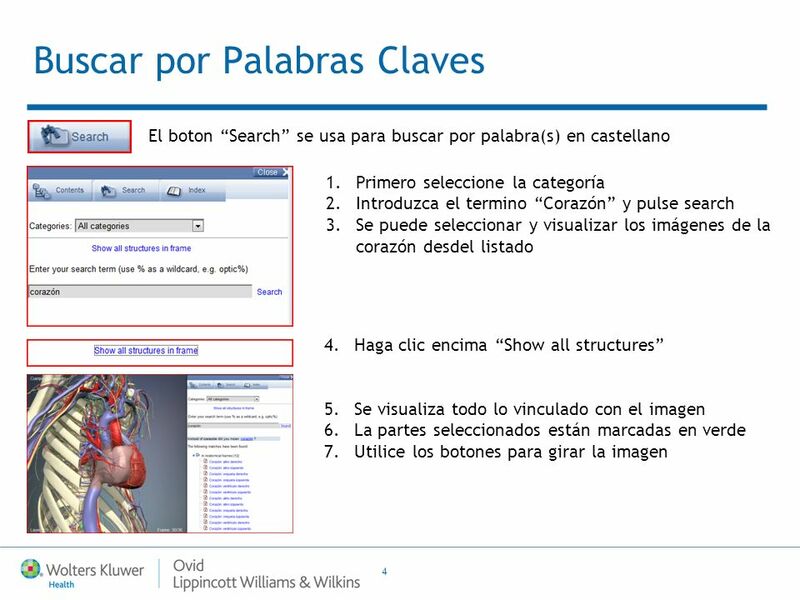 Support.ebsco.com Hobbies & Crafts Reference Center Tutorial. 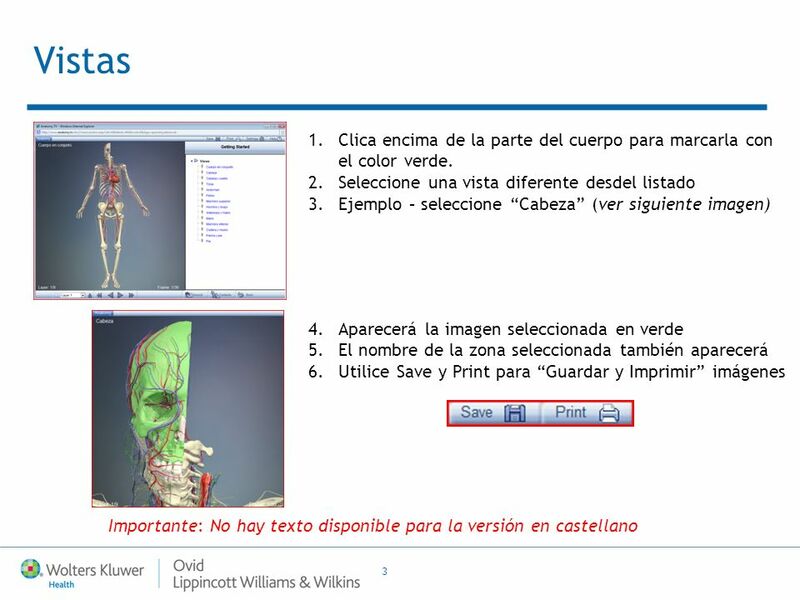 Support.ebsco.com Points of View Reference Center Tutorial.